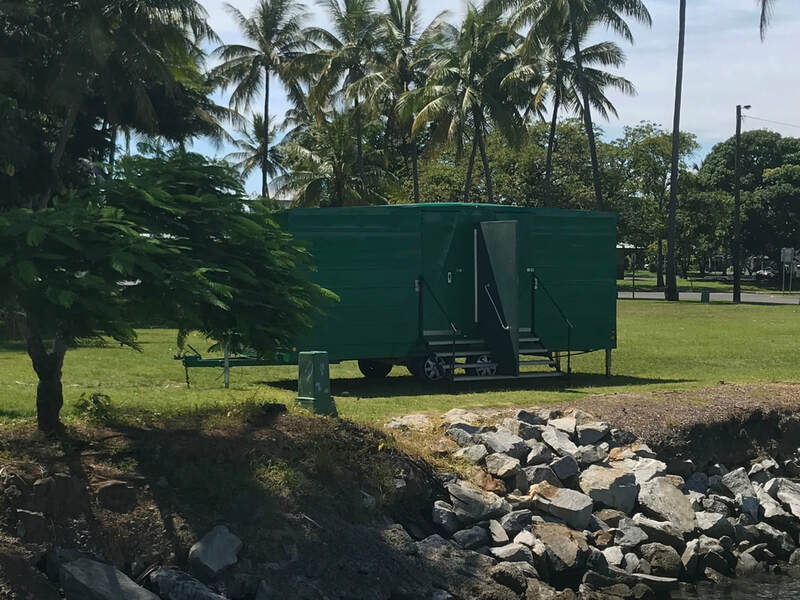 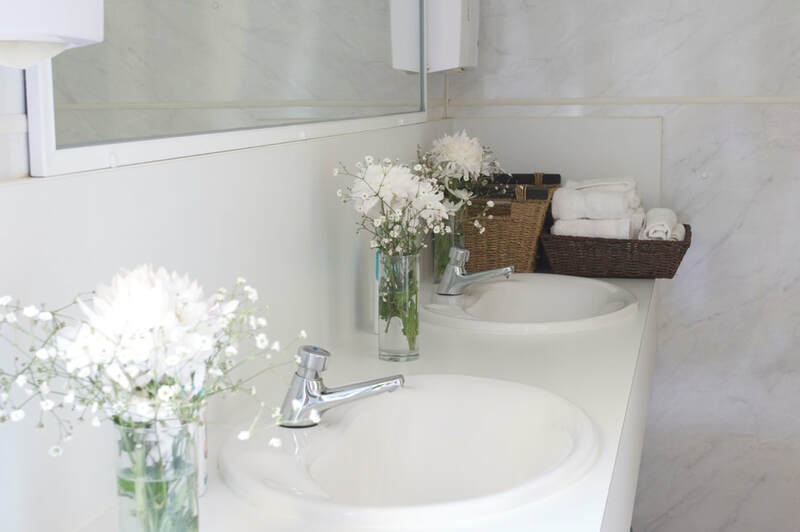 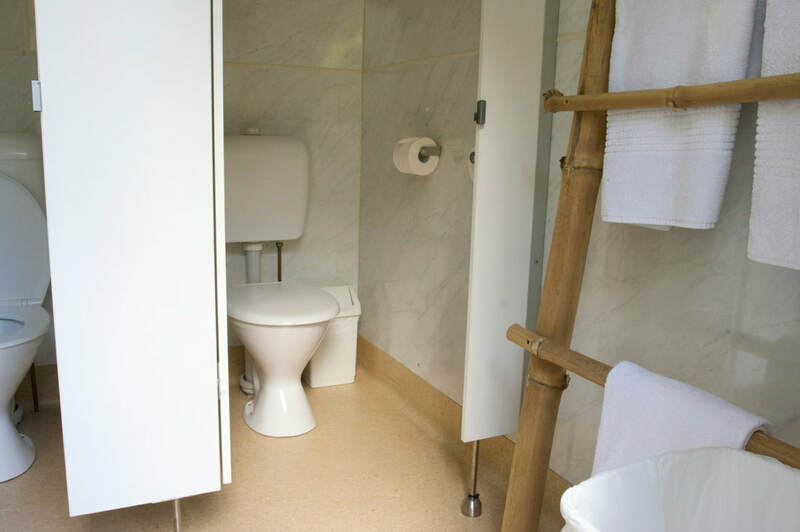 Our Luxury Loo amenities block is towable and we install on site for you. 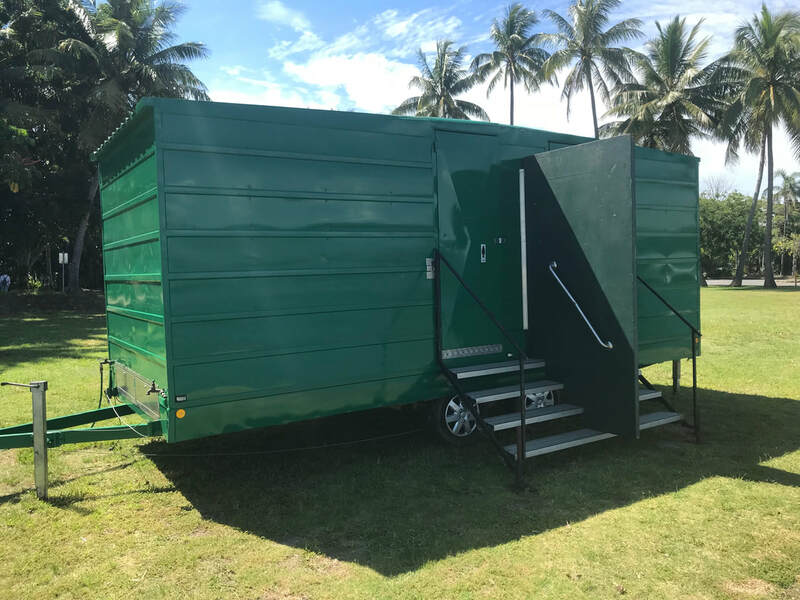 Your site must be easily accessible to our truck or 4WD ute and it must be flat and within 50m of power (for the lighting) and a pressurised water source (garden tap). 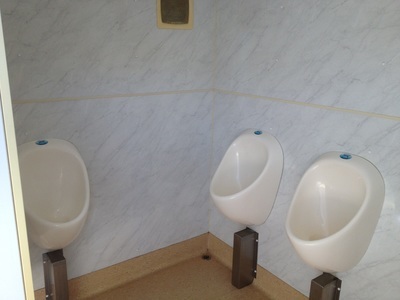 It can be plumbed directly into sewerage (conditions apply). It has a inbuilt holding tank. 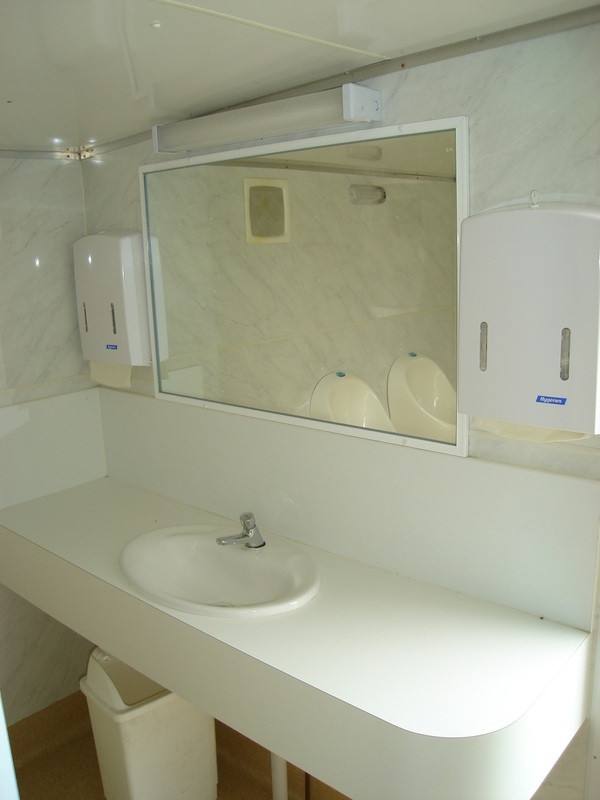 A privacy screen separates men's and ladies' sides and we provide toilet paper, hand wash, paper towels and bins. 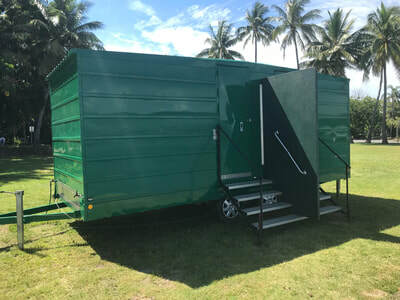 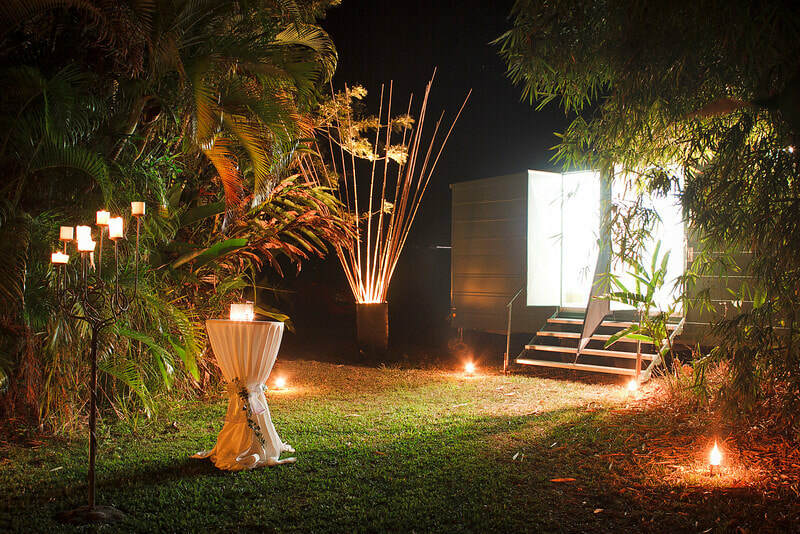 We also have PORTA-LOOS for hire. Ladies' side is fitted with 4 cubicles complete with sanitary bins and the hand wash area has a large mirror, convenient bench and 2 cold water hand basins. 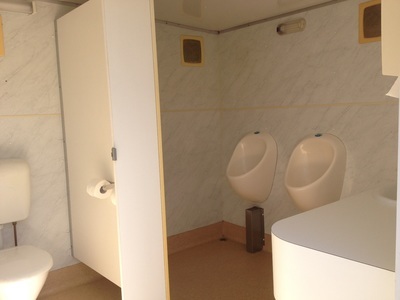 Men's side is fitted with 3 urinals, 1 cubicle and the hand wash area has a large mirror, bench and 1 cold water hand basin.